The Bodymax E60 Elliptical Cross Trainer initially looks stylish, and it could fit any household. Not only is it compact, but it has a durable quality, and it provides a low-impact yet effective workout for any fitness level. Whether you’re planning to build a home gym or you’re seeking for an upgrade, this cross trainer can suit your needs. Let’s see what more it has to offer than an attractive design. With a 10kg two-way flywheel and a robust steel frame, the Bodymax E60 Elliptical Cross Trainer weighs a total of 46kg. It can support a maximum user weight of 120kg making it suitable to achieve different fitness goals such as weight loss, muscle training, or cardio endurance. According to some customer reviews, the machine works well even for those with a height of above 6ft, as it is frustrating for them to find one that won’t restrict their movements. Luckily, this cross trainer offers an 18-inch stride so you can really maximise each workout with great movements. The Bodymax E60 Elliptical Cross Trainer is equipped with a blue backlit console that has straightforward and useful functions. It has 15 programmes which comprise of 12 pre-set programmes with various difficulty settings, a program mode which allows you to race against the computer, one manual, and one heart-rate programme. Since this cross trainer is also integrated with pulse sensors, you can keep track of your heart rate on the monitor, along with other fitness data such as time, distance, RPM, watts, and calories. 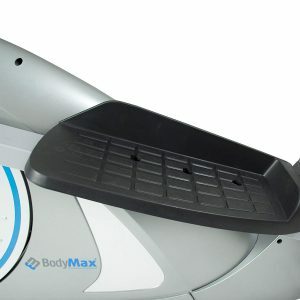 The large oversized pedals on the Bodymax E60 Elliptical Cross Trainer allow various users to find their choice of foot position. The non-slip feature on the foot pedals also keeps you safe on the machine no matter how intense your workout gets. 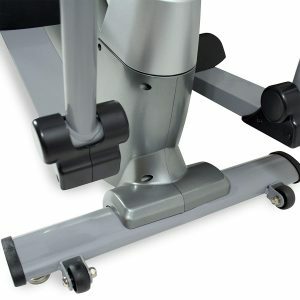 This cross trainer has two handlebars wherein the other one is fixed and has integrated pulse sensors, while the moving handlebars can be used for a simultaneous lower and upper body workout. The moving stride bars help you tone and shape the muscles in your arms as you burn off the calories in your body. Although the Bodymax E60 Elliptical Cross Trainer is heavy at 46kg, it’s pretty easy to move from room to room with the built-in transport wheels. If you’re curious about the actual dimensions of this cross trainer, it only measures 145 x 57.5 x 172, so it won’t take up a lot of your personal space at home. Its monitor is powered by electricity so you should place it near the mains to keep track of your progress. After thoroughly seeking for customer feedback on the Bodymax E60 Elliptical Cross Trainer, I found that a few of them complain that the machine can get noisy after some time of usage. This is probably on a case to case basis as the positive feedback has outnumbered the negative ones, which means more people were satisfied with their purchase than those who think the equipment is not worth the price. The Viavito Sina Elliptical Cross Trainer is also a mid-range cross trainer that has a 9kg (19.8lbs) flywheel that makes it work smoothly and quietly. It can support a maximum user weight of up to 120kg (264.5lbs), and it has a unique console because it features a dial control that enables you to quickly select your desired settings, eliminating the need to hit the buttons repeatedly. 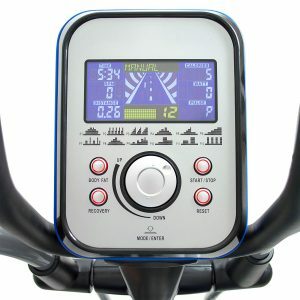 This cross trainer is suitable for all fitness levels as it has 32 levels of computer controlled magnetic resistance as well as 20 workout programmes to keep you motivated. It also you to save up to a maximum of 4 user profiles wherein you can input your age, gender, weight and height for personalised feedback. 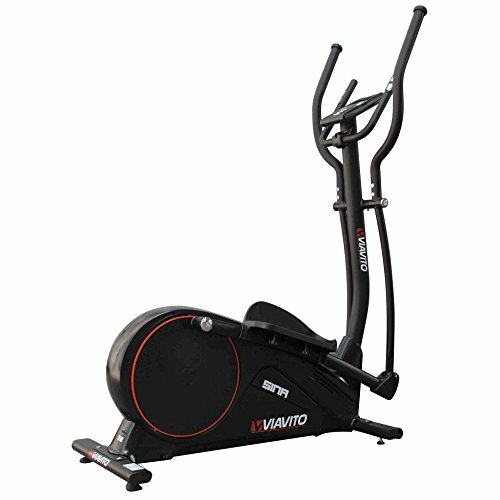 If you can afford to buy a more expensive model, the JTX Tri-Fit Cross Trainer should be at the top of your choices. 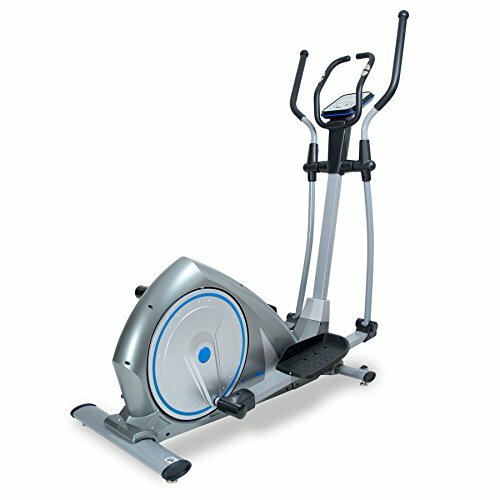 This cross trainer is equipped with a lot of useful and advanced features that make it an excellent value for the price. Its console can be connected to an app called iConsole, and it allows you to create resistance responsive training routes from anywhere in the world. With stride length options that range from 16in up to 20in and a maximum user weight of up to 135kg, this cross trainer will suit any user regardless of their fitness level. What makes this model even more valuable for its price is its FREE heart rate chest strap because this is mostly optional in other machines. 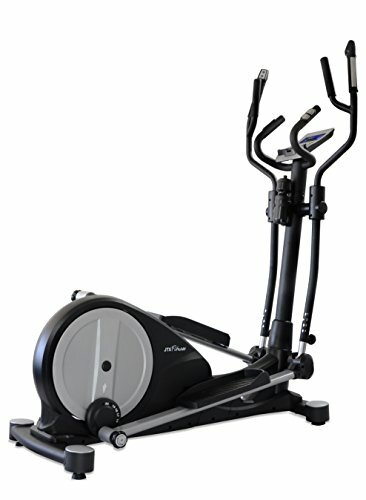 The Nordic Track E7.2 Elliptical Cross Trainer is praised for its “gym standard” quality because it’s extremely stable. It can support a maximum user weight of up to 150kg, and its 9kg flywheel will provide you with a smooth yet challenging workout. The machine features 20 digitally-controlled resistance levels as well as a five-position manual incline ramp that can range from 0-20 degrees. If you prefer to listen to music while you keep your heart pumping, you’ll be glad to know that this model already has built-in high-quality intermix 2.0 sound system. Nordic Track E7.2 Elliptical Cross Trainer Detailed Review? CLICK HERE. 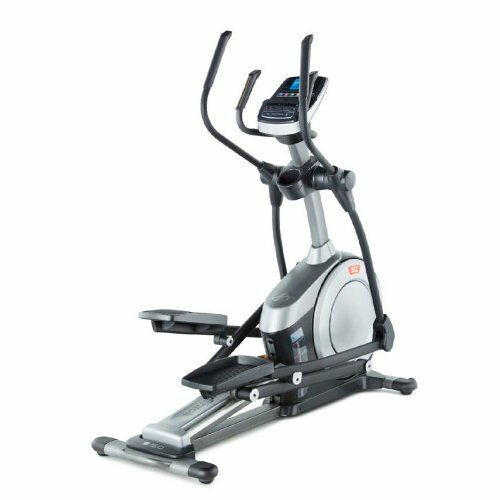 If you have limited space at home, but you’re not satisfied with compact entry-level cross trainers, the York Fitness Active 120 2-in-1 Cycle Cross Trainer must be the solution to your problem. This machine is compact at only 20 cm in length, 62cm in width, and 152cm in height, but it can support a maximum user weight of up to 110kg. It provides you with 16 levels of computer controlled magnetic resistance and 17 workout programmes to make each session more fun and challenging. 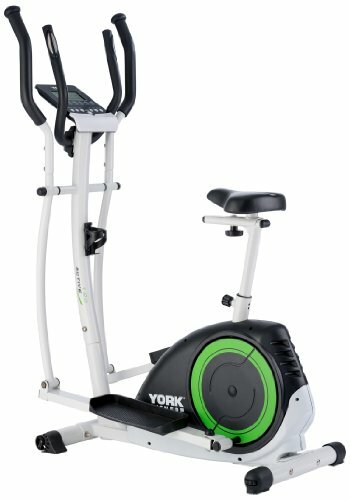 York Fitness Active 120 2-in-1 Cycle Cross Trainer Detailed Review? CLICK HERE. The Bodymax E60 Elliptical Cross Trainer isn’t probably the best cross trainer in the market, but its features will provide anyone with a satisfying workout and help them gain optimum results. With an 18-inch stride and large oversized pedals, you will be able to achieve your desired results in no time. It can support a maximum user weight of 120kg which doesn’t only make it suitable for various users, but also means that it’s safe to use because it’s stable. Even if it costs a considerable amount, the quality and functionality surely make it worth the price.